What is the best Gaming Keyboard 2017? As I’m a huge gaming keyboard nerd having had nearly all of them under my hands already, there’s quite a lot of differences between each brand and specific model. 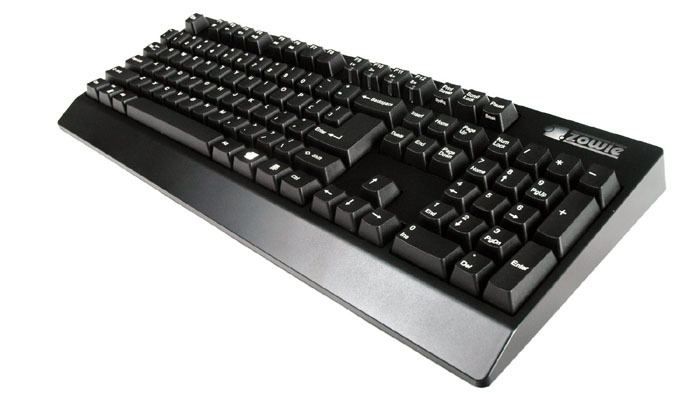 Additionally, the market gets flooded with new keyboards on a regular basis because (let’s face it) the gaming keyboard market has become quite huge. Chosing the right one for your personal gaming needs is a hard task as there are just so many to consider. If you’re stuck in that situation, I might be able to help you out – have a look below at my three personal favorites for the best gaming keyboard 2017! What does the best Gaming Keyboard need? 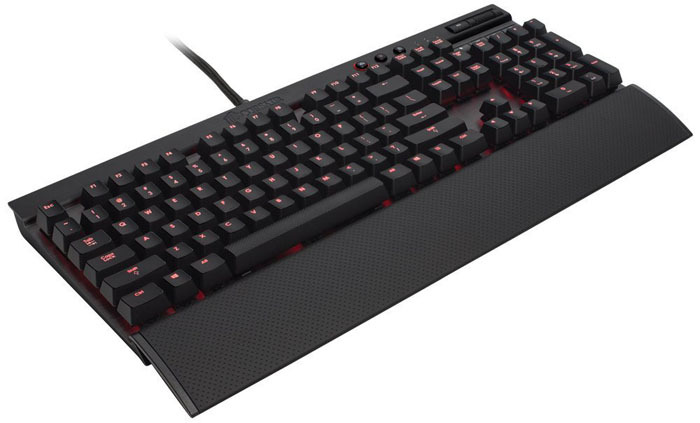 The best gaming keyboard always is a mechanical keyboard, preferably with Cherry MX switches. These offer perfect tactile feedback, sturdiness and different switches for different preferences. Even the calmest person might rage at some point in the game and smash his keyboard. The best gaming keyboard will be able to withstand that, and allow more than 50 millions clicks on each key. As players earn their money with gaming these days, they have to be able to rely on their gaming hardware. 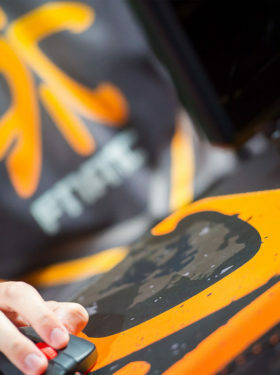 The best gaming keyboard needs to be the choice of eSports pros! The best Gaming Keyboard 2017! Corsair’s K70 has everything the best gaming keyboard needs: different Cherry MX switches to chose from (red, blue, brown), customized backlighting for each key, perfect anti ghosting and a great aluminum chassis to house all that. As stated before, mechanical Cherry MX switches are a must have for the best gaming keyboard 2017 (state-of-the-art), and if you can chose your favorite type of switches it is even better. I personally prefer the red switches for shooter games (very easy to press) and the blue switches for MOBA games (more tactile feedback). The custom keycaps for the WASD keys are a great design element and feel very good as well. On the upper right corner you will find multimedia switches which are a great addition to an already awesome keyboard. The Corsair K70 is definitely my number one choice when it comes to the best gaming keyboard 2017! 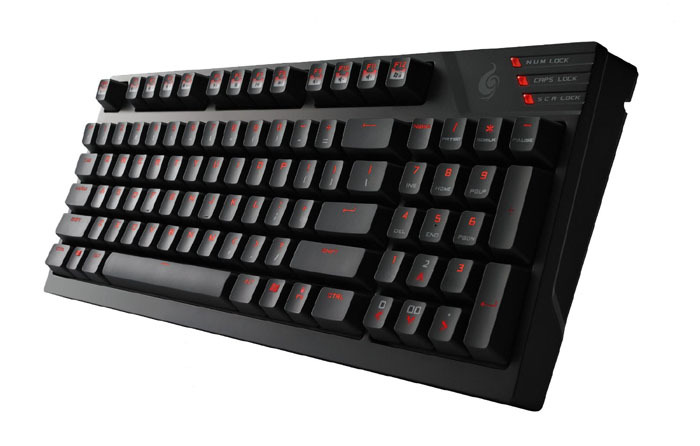 Coolermaster is another champion when it comes to developing the best gaming keyboards. The CM Storm Quickfire is their best mechanical keyboard out there in my opinion, and in the opinion of pro players around the globe. As with the Corsair K70 you can chose from multiple Cherry MX switches (red, brown and blue) and have them fit with some sweet LED back lighting. You can not fully customize them, but you’ll have 3 modes and 5 different brightness settings to chose from. Compared to other keyboards with a Num Pad (that’s the keys with the numbers on the right side of your keyboard) it is very compact (perfect for LAN parties or tournaments). Other than the back lighting, the CM Stormn Quickfire has no other frills besides being an excellent mechanical keyboard. I would go for the red MX switches again here as they offer the quickest reaction times in-game. The CM Storm Quickfire definitely needs to be in any list about the best gaming keyboard 2017! Zowie is a hidden champion when it comes to gaming gear: the Zowie FK1 gaming mouse for example is the best one on the market right now, with a flawless sensor and perfect switches. The Zowie Celeritas keyboard is kind of similar: it is not very well known among casual gamers, but multiple pro players count on it in their favorite games. The reason for that is simple – the Zowie Celeritas is the fastest gaming keyboard on the market with the shortest reaction time when pressing a key (perfect for high APMs). This matches the Cherry MX brown switches quite well which offer a good combination of tactile feedback and low counter pressure. 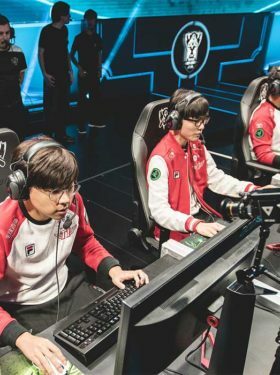 It has been developed in close cooperation with pro players like Young Ho ‘Flash’ Lee and Ho Jun ‘Ho-Jun’ Moon, so everything is perfectly optimized for pro players. 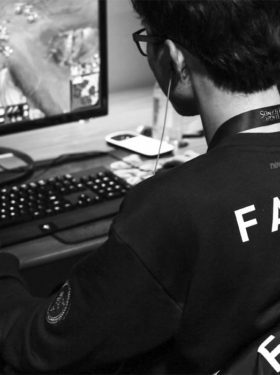 Although Zowie is not yet known that much, it is already quite famous in Korea for their excellent gaming gear. Especially for MOBA or RTS games, the Zowie Celeritas is one of the best gaming keyboards 2017! Although there are so many different gaming keyboards on the market right now, some of them are bad, some of them are mediocre and only a few of them are really among the best. The three keyboards above are my personal favorites because they offer the best switches on the market (multiple types of Cherry MX switches to chose from), perfect build quality, anti-ghosting and components that will last for ages. All these three keyboards are excellent, and you should just chose the one that has your favorite MX switches in it and fits your budget. If you need back lighting, the Corsair K70 and CM Storm Quickfire are your best options. If you’re going “full performance”, take a look at Zowie’s Celeritas. Have fun playing and competing with the best gaming keyboards 2017!